Steve’s breakdown: Marketing executives include Christine Dahm at christine.dahm@noosayoghurt.com & Priscilla Tuan at priscilla@sovosbrands.com. 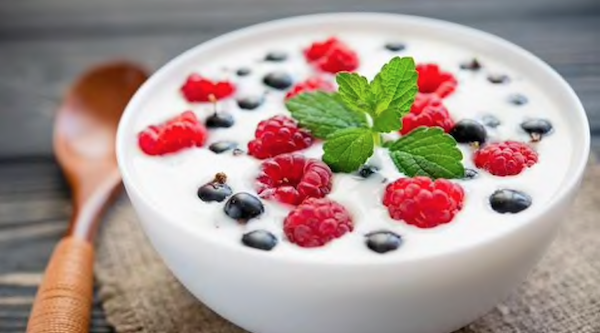 BERKELEY, CA & BELLVUE, CO: Sovos Brands, a food and beverage company backed by Advent International, has agreed to acquire Noosa Yoghurt, L.L.C. from Advent. Financial terms of the transaction were not disclosed. Founded in 2009, Noosa offers Australian-style yogurt made with whole milk, wildflower North American honey and fruit purees. The company manufactures its products at a facility in Bellvue, Colo. Advent acquired a majority interest in Noosa in November 2014. Since then, Noosa has more than tripled its sales, market share and local production capacity, launched more than 25 new flavors and sizes and increased distribution to 25,000 stores from 5,000 nationwide, Advent said. The acquisition brings Noosa into the Sovos Brands portfolio, which also includes Michael Angelo’s Gourmet Foods Inc., and Rao’s Specialty Foods, Inc. Sovos was created in February 2017 when it purchased Michael Angelo’s, a producer of premium, authentic frozen Italian entrees. In June 2017, Sovos acquired Rao’s, maker of Rao’s Homemade premium pasta sauce, dry pasta, dressings, marinades, olive oils, vinegars, tomatoes and fire-roasted red peppers. Sovos plans to guide Noosa into its next phase of growth while maintaining the brand’s ingredient standards, said William R. Johnson, chairman of both the Noosa and Sovos board of directors.